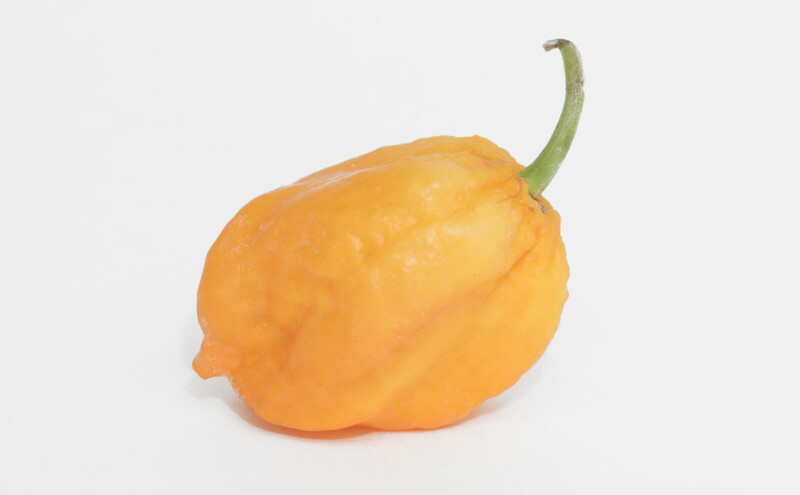 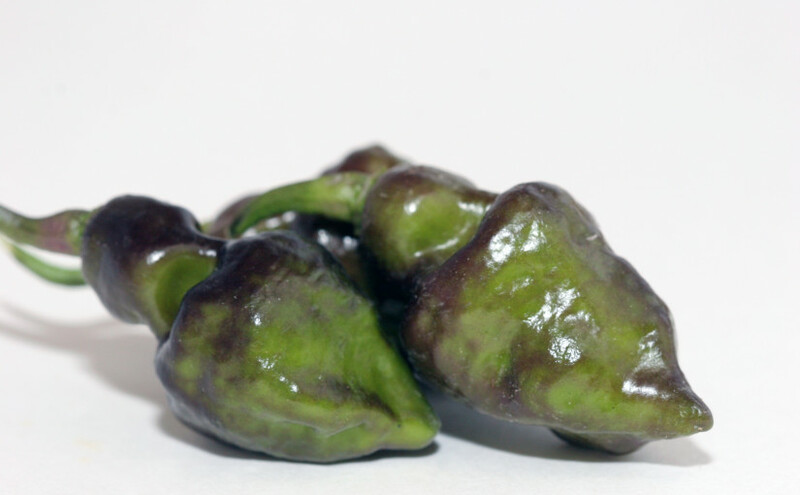 This capsicum is well known for it’s vary hot peppers: ghost, habanero, moruga scorpions, and carolina reapers to name a few. 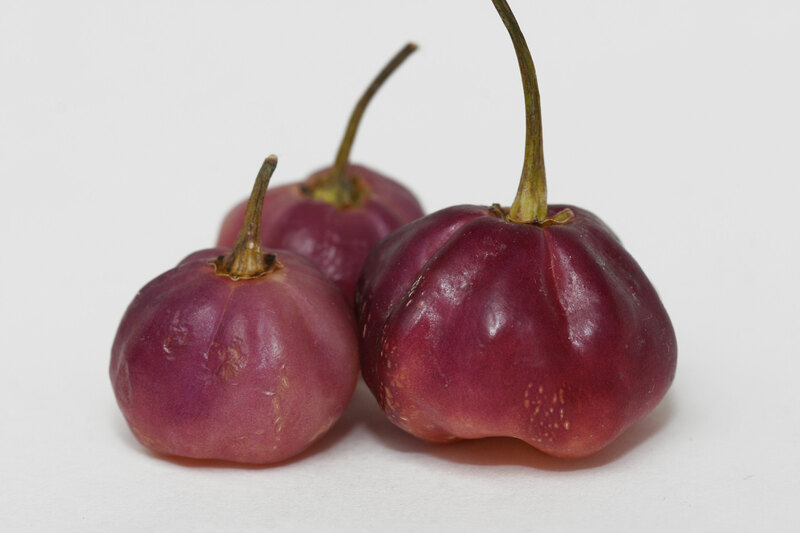 They look very spicy! 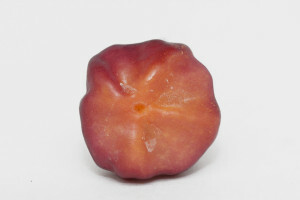 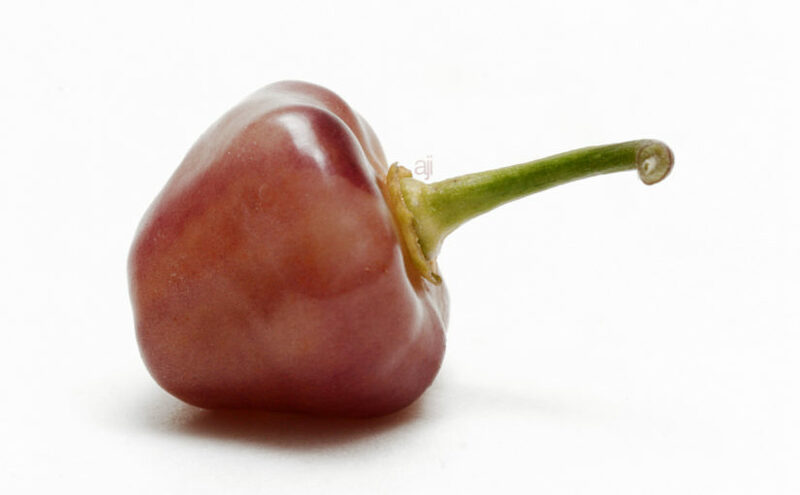 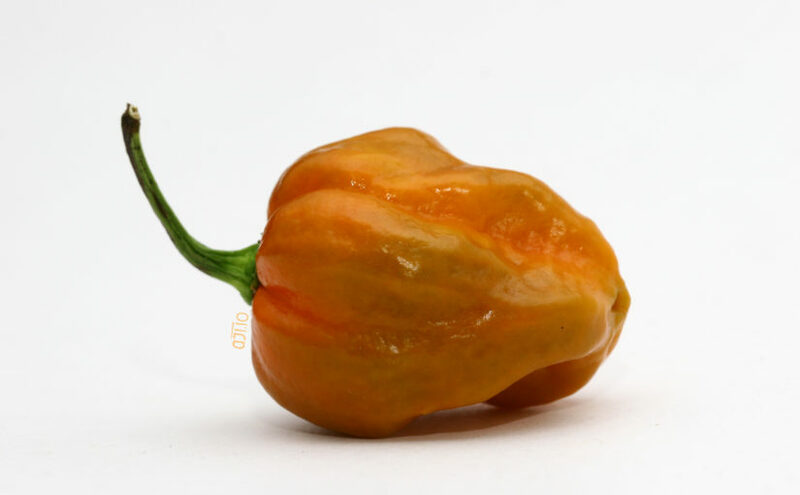 However, biting into a fresh one is strange experience–tastes exactly like a Habanero or Scotch Bonnet without the heat! 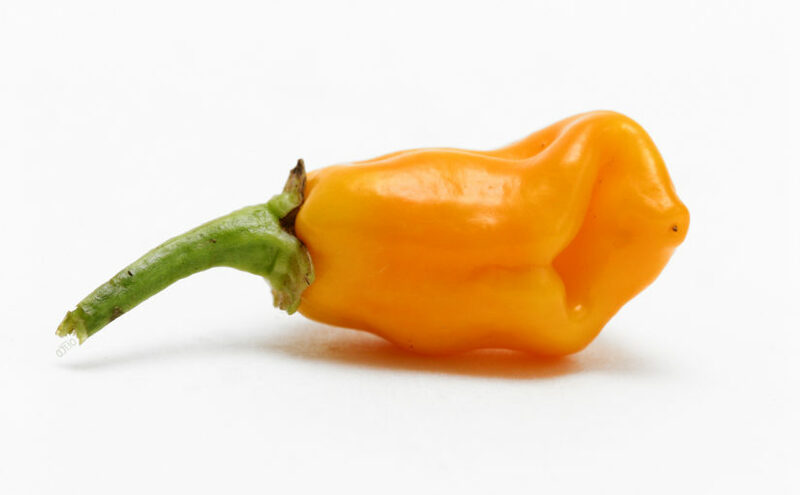 Very juicy. Not as fruity as I was expecting. 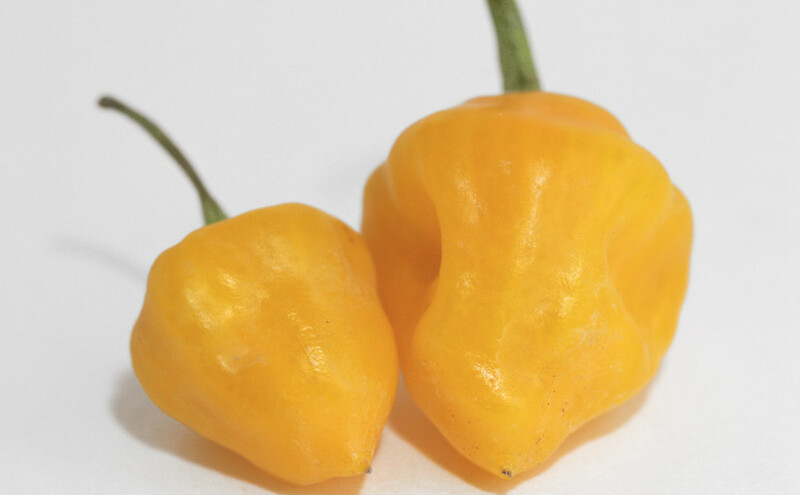 It is assumed Aji Dulce are quite similar in taste and heat level? 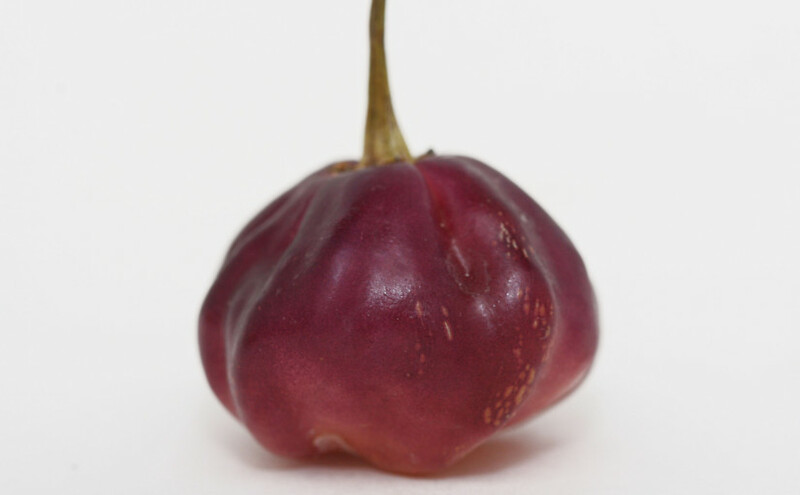 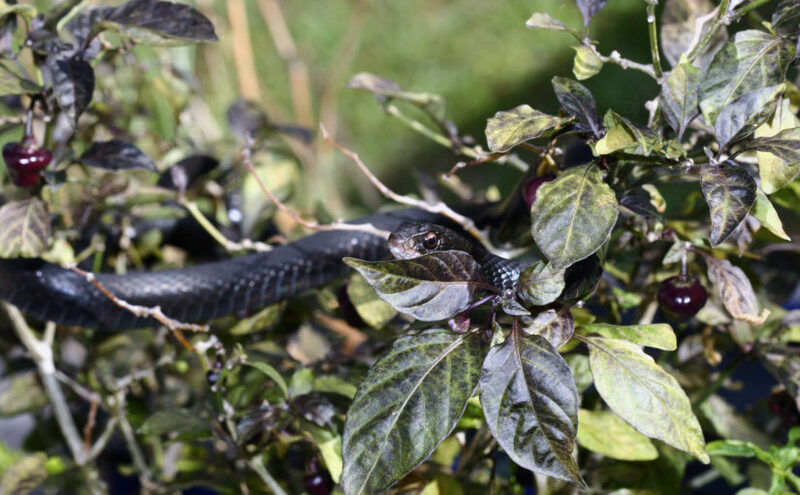 Willeth thou pepper gods trahtne?